Are we all designed for self-sufficiency? Is everyone else that threatens our success of a competitor and a rival? 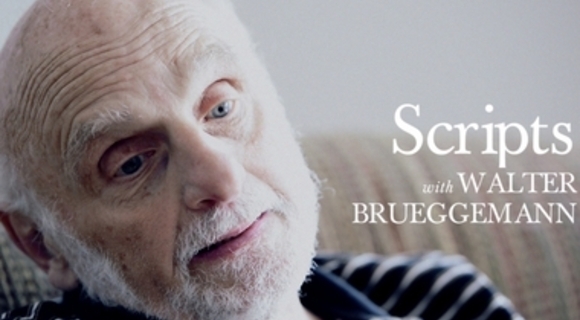 Walter Brueggemann on the dominate narrative of the day and the counter script the Gospel offers - a script that is born not in self-sufficiency, but one of abundant gifts.